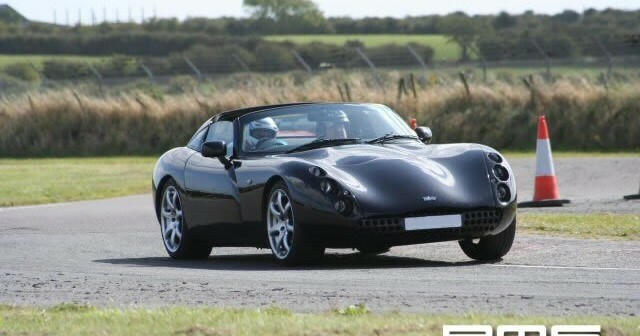 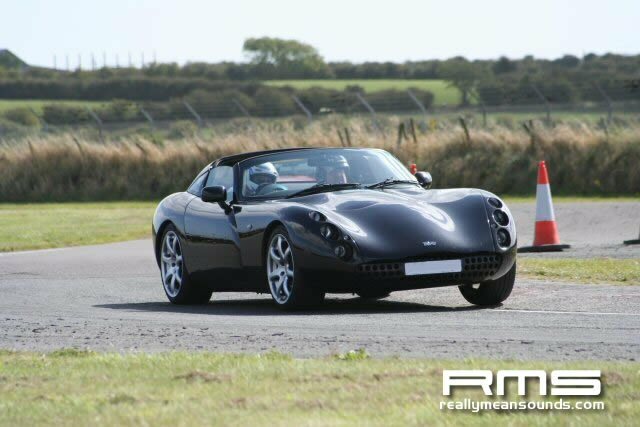 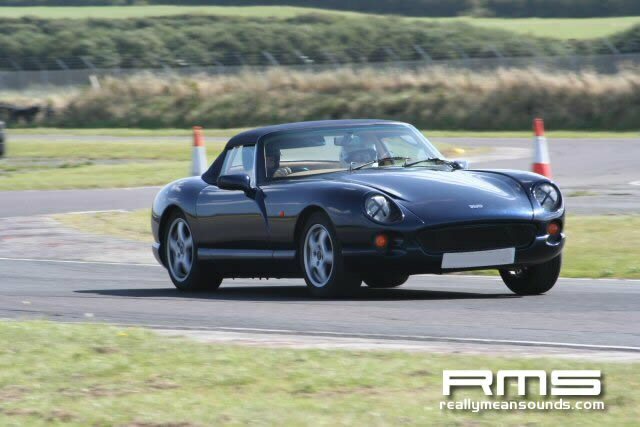 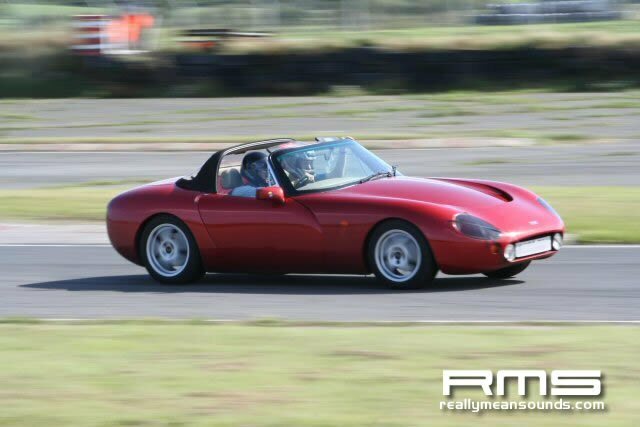 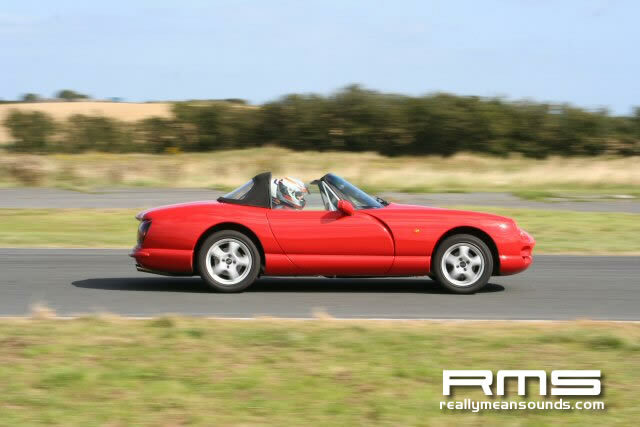 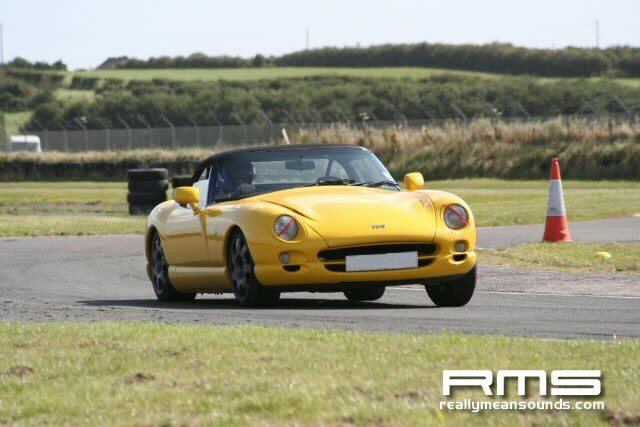 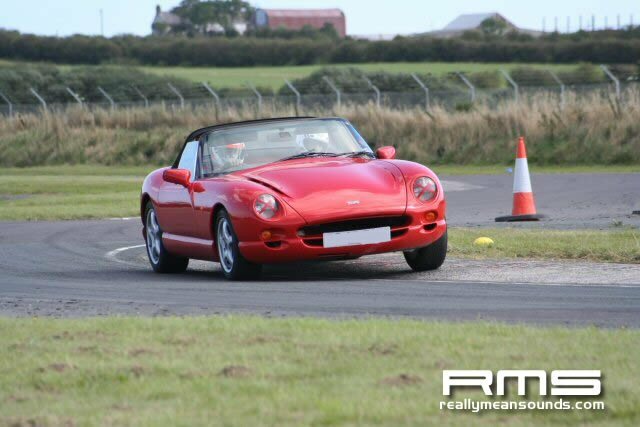 This is the first TVR track day i have been to and went down to help marshal but wasn’t needed for the whole day leaving me free to take pictures of some beautfiful cars and some very quick cars at the same time! 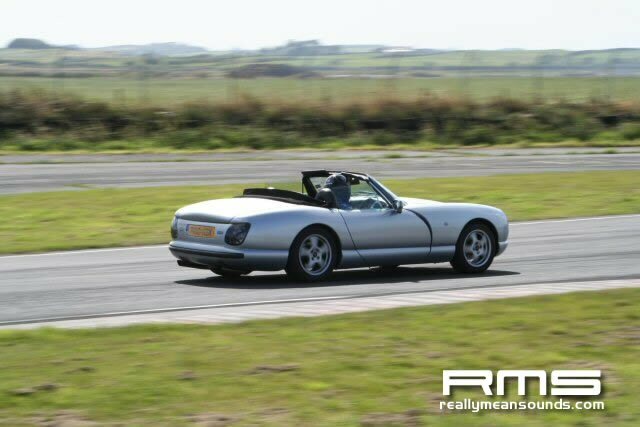 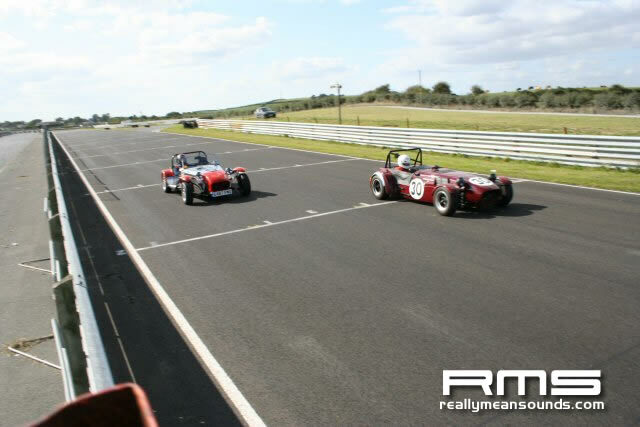 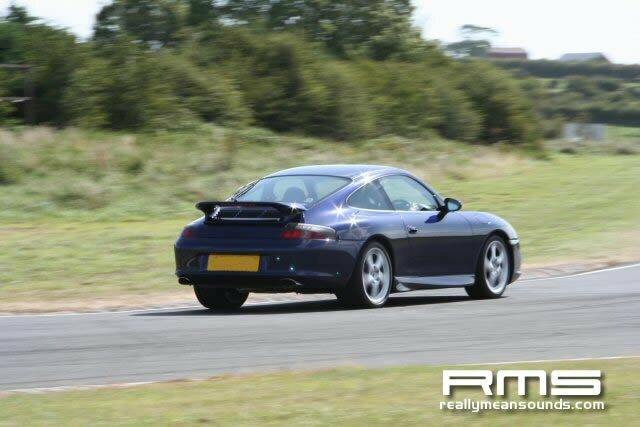 It was a smoothly run day and extremly well organised with a lot of cars on track and so many TVR’s that you’d never see day to day which was great. 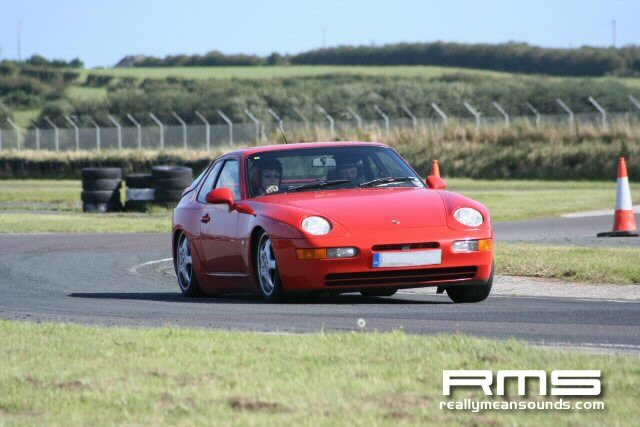 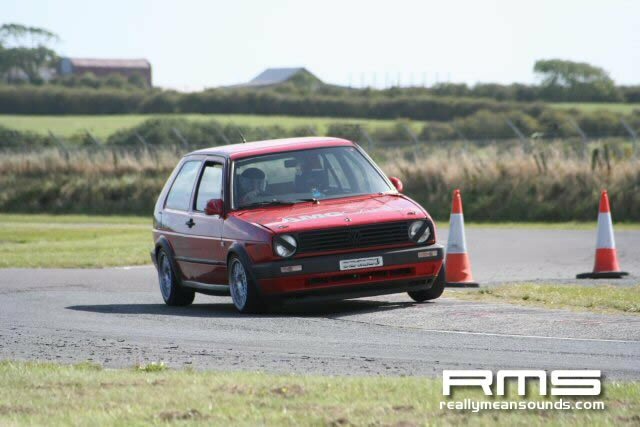 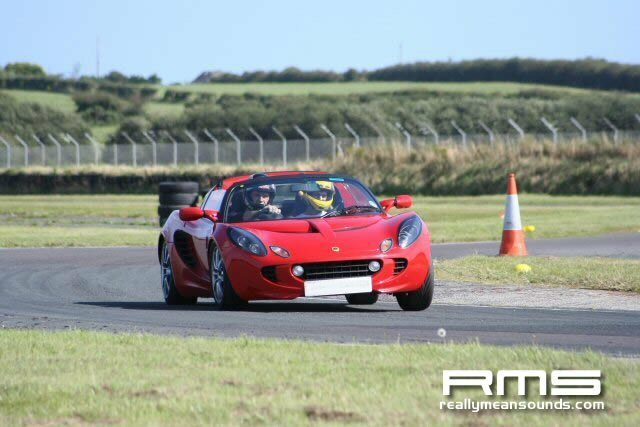 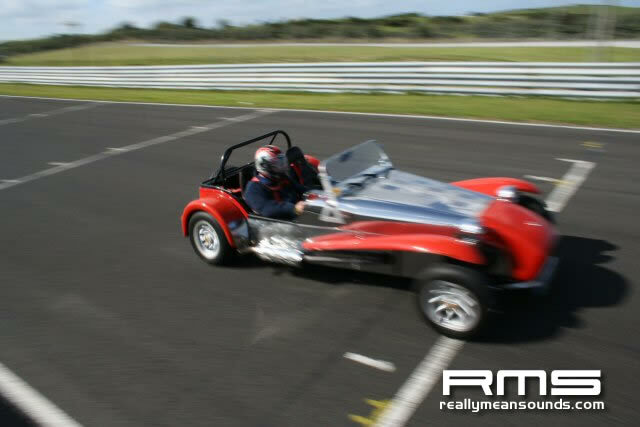 The weather held out leaving it sunny and warm all day which it has to be said is unusual for Kirkistown. 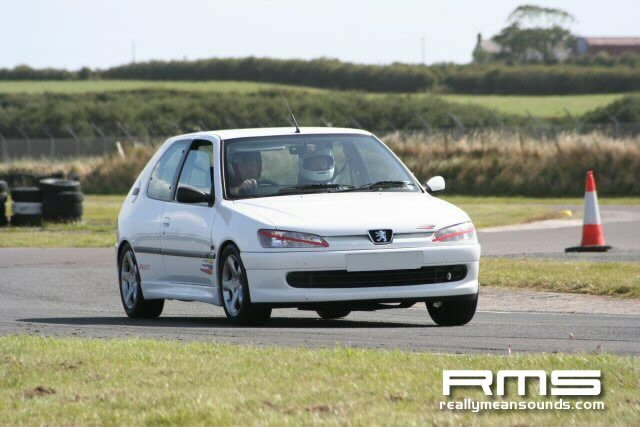 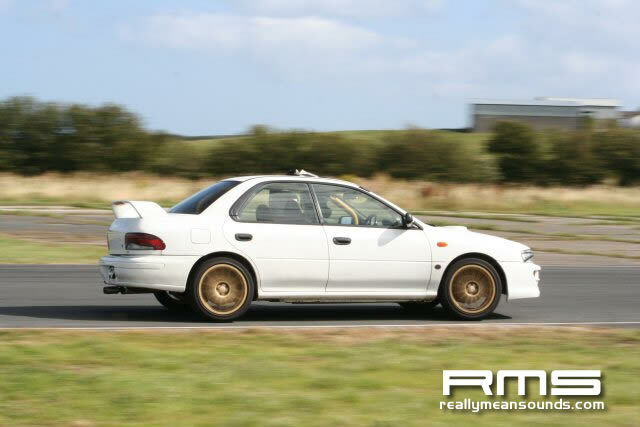 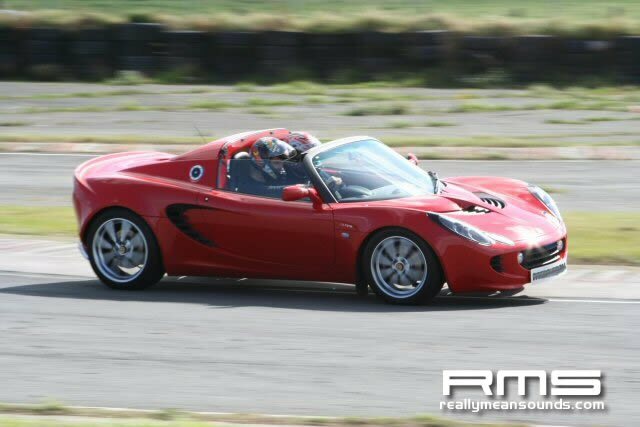 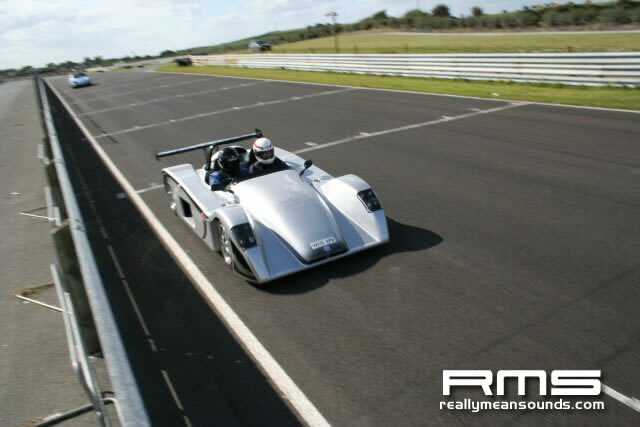 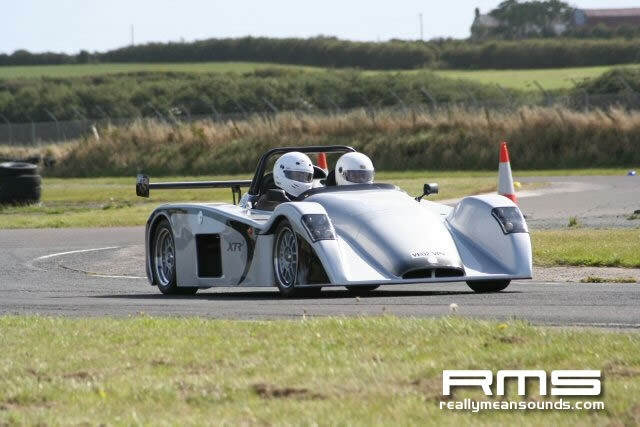 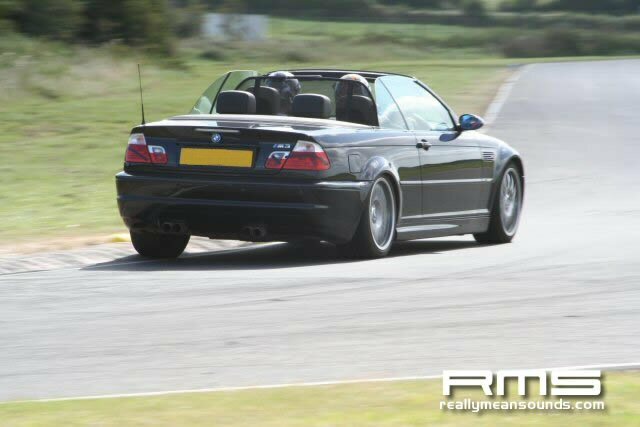 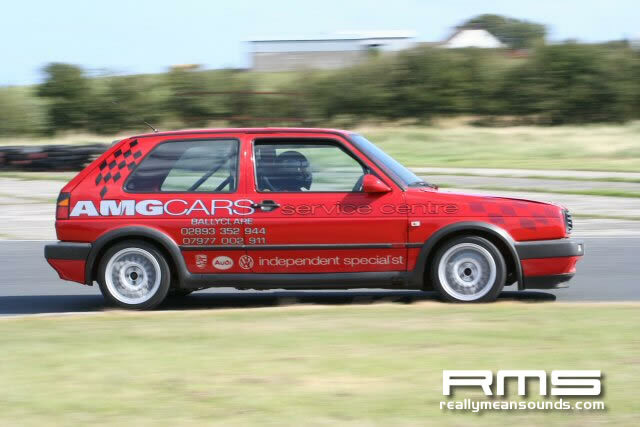 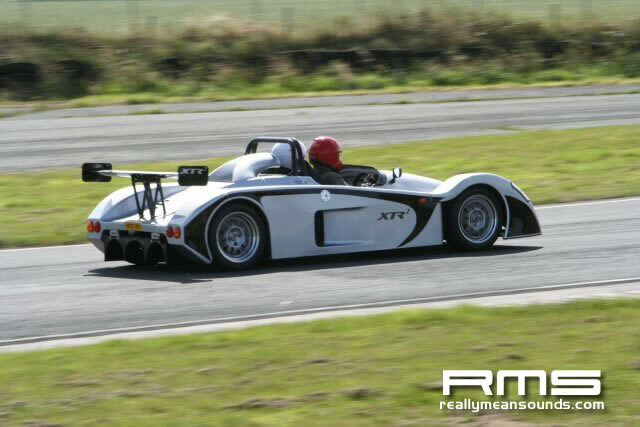 A few other cars impressed such as the EastCoastCutoms Evo’s and a couple of kit cars that got driven to the max.